INS Kalvari was commissioned into Indian Navy’s fleet by Prime Minister Narendra Modi, after delay of five years in Mumbai.It is powered by two 1250 kW MAN extremely silent diesel engines for rapidly charging batteries. 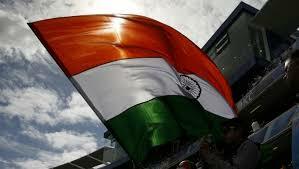 India has a target of building 24 submarines by the year 2030. 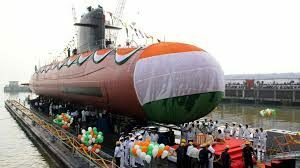 It is a diesel-electric attack submarine which is designed by DCNS (French naval defence and energy company) and being manufactured at Mazagon Dock Limited in Mumbai. India operates a fleet of 14 conventional submarines, including INS Kalvari, nuclear-powered attack boat,INS Chakra leased from Russia and INS Arihant, the homegrown submarine that can launch nuclear ballistic missiles.Earlier (in July 2000), the Indian Navy has inducted a conventional diesel-electric submarine ‘INS Sindhushastra’ procured from Russia. 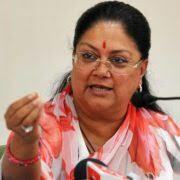 Rajasthan has become the first Indian state to launch free email addresses in Hindi (in Devanagari script) for its residents. 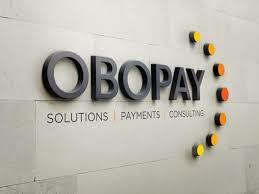 The project was implemented by the state IT department with partnership with private IT companies. It will lead to millions of new users who are not comfortable with English e-mail ids. 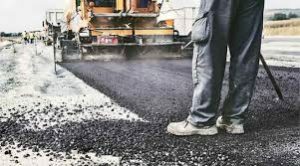 The Home Ministry has released Rs 174 crore to six states, which has an international border for development of infrastructure. Under the Border Area Development Programme (BADP), an amount of Rs 174.32 crore was released to Assam, Gujarat, Himachal Pradesh, Manipur, Uttar Pradesh and West Bengal. Assam shares International Border with Bangladesh, West Bengal shares border with Nepal and Bhutan, Gujarat with Pakistan, Manipur with Myanmar, Uttar Pradesh with Nepal and Himachal Pradesh with China and Nepal. 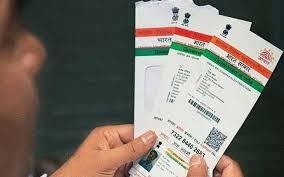 The Supreme Court has extended the deadline up to March 31 next year for linking of Aadhaar with various schemes and welfare measures. The deadline of February 6 for linking Aadhaar with mobile services also stands extended up to March 31. 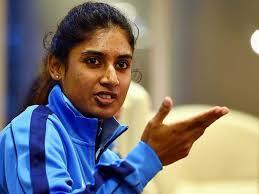 It was announced by a five-judge Constitution Bench headed by Chief Justice Dipak Misra. New bank accounts can be opened without Aadhaar but applicant needs to submit proof that he has applied for the card. 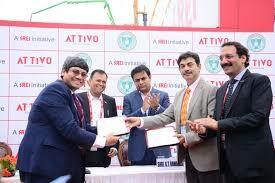 The memorandum of understanding was signed between Attivo and the Department of Industries & Commerce in Bengaluru. The proposed park is expected to generate direct and indirect employment in excess of 10,000 over the next 10 years. India and Morocco signed an MoU for enhanced cooperation in the health sector in New Delhi. The agreement was signed by Shri J P Nadda, Union Minister of Health & Family Welfare and Dr Abdelkader Amara, Ministry of Health, Kingdom of Morocco. Another MoU was signed between Jawaharlal Institute of Postgraduate Medical Education and Research (JIPMER), Puducherry and Marrakech Mohamed VI University Hospital, Morocco, to collaborate in the field of telemedicine. The Legatum Prosperity Index is the world’s leading global measure of economic and social well being. 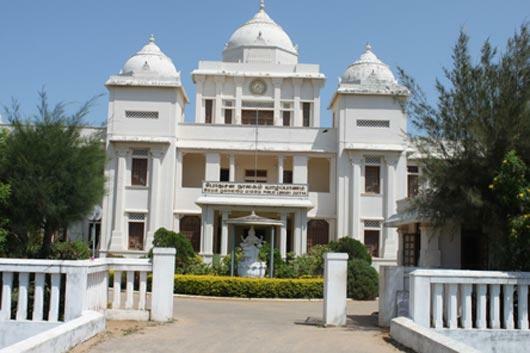 The objective of the Conference is to promote Telugu and its literature, helping the present generation learn more about Telugu language and its rich culture and heritage. Vice President M Venkaiah Naidu will be formally inaugurated the Conference. 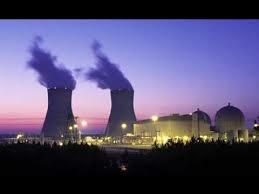 Russia and Egypt have signed an agreement to construct Egypt’s first nuclear plant. The plant will be constructed in Dabaa city in Egypt’s coastal Matrouh province. The agreement was inked by Egyptian Electricity Minister Mohamed Shaker and Russian Nuclear Corporation Rosatom’s chief Alexei Likhachev. In May 2016, Egypt approved the use of a loan of $25 billion from Russia for the nuclear power plant construction. Moscow will provide 80 percent of the foreign components of the plant, while Egypt provides 20 per cent. Prepaid payment instruments are methods that facilitate purchase of goods and services against the value stored on such instruments. The value stored on such instruments represents the value paid for by the holder, by cash, by debit to a bank account, or by credit card. 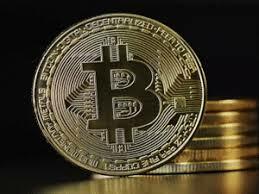 South Korea banned its financial institutions from dealing in virtual currencies such as Bitcoin. There are many of them small-time investors, are estimated to own Bitcoins and demand is so high that prices for the unit are around 20 percent higher than in the US, its biggest market. The Prime Minister’s Office said Seoul would ban financial institutions from dealing in virtual currencies, including buying, possessing, or holding them as collateral. 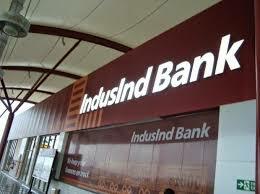 The Reserve Bank of India (RBI) has imposed Rs 3 crore penalty on IndusInd Bank for breaching rules on income classification norms. RBI said that the fine was imposed for non-compliance with the directions issued by RBI on Income Recognition and Asset Classification (IRAC) norms and contravention of regulatory restrictions pertaining to non-fund based (NFB) facilities. For similar reasons, RBI had also imposed Rs 6 crore penalty on Yes Bank and Rs 2 crore on IDFC bank for deficiencies found in regulatory compliance relating to loans and advances. Jitesh Singh Deo from Lucknow bagged the Mr. India World 2017 title. 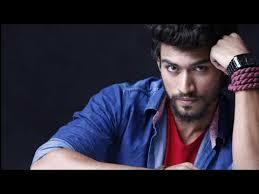 He will represent India at the Mr World competition.Mr. 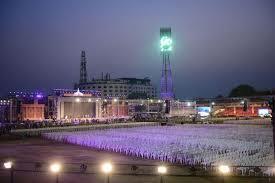 India pageant was held in Mumbai. Abhi Khajuria was declared the first-runner up while Pavan Rao was the second runner-up. Indian footballer Prathamesh Maulingkar won the title of Mr. India Supranational and will compete at Mr. Supranational 2018. 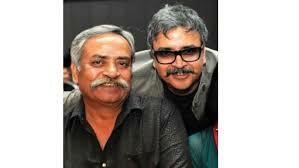 The Cannes International Festival of Creativity has announced that Piyush Pandey, Executive Chairman & Creative Director, Ogilvy South Asia and Prasoon Pandey, Film Director, will both be honoured with the Cannes Lions’ Lifetime Achievement Award, the Lion of St. Mark. The Lion of St. Mark is the highest honour that Cannes International Festival of Creativity bestows on creative geniuses within the communications industry. This is the 8th Lion of St. Mark awarded by the Cannes Film Festival. The award will formally be given to Piyush and Prasoon Pandey at the Cannes Festival on June 22nd 2018. Piyush and Prasoon Pandey will be the first Asians to receive the Lion of St. Mark. This was also the 25th instance of India scoring 350+ in an ODI innings, second-most by a team after South Africa (26). 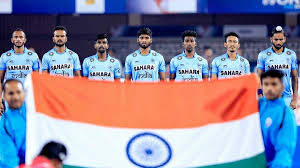 The Indian men’s hockey team began the year in the sixth spot and remained there despite clinching a bronze medal at the season-ending Hockey World League Finals, while the women’s team moved up two spots to finish tenth, owing to its Asia Cup. 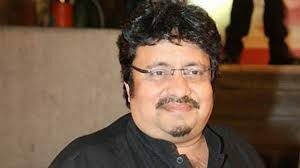 Actor and filmmaker ‘Neeraj Vora’ passed away in Mumbai. He did films like Phir Hera Pheri, Rangeela, Raju Ban Gaya Gentleman and Akele Hum Akele Tum.